Welcome, Julie. 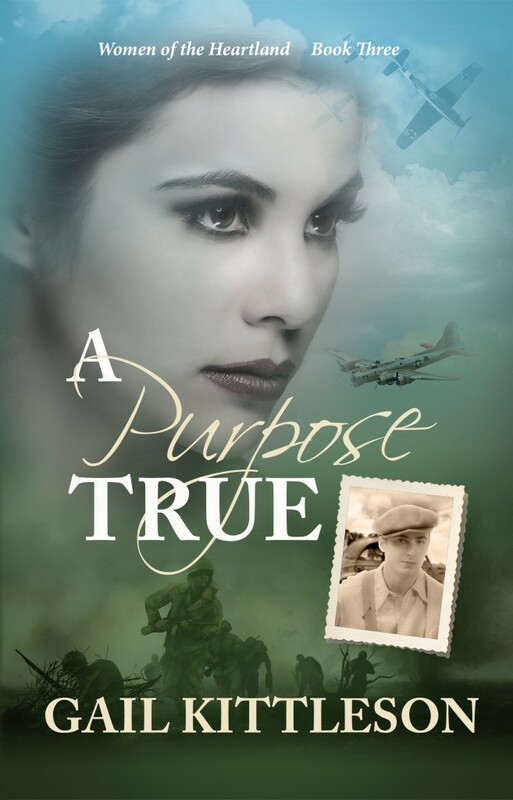 I’m glad to have you visit, with three posts this week to celebrate your new releases. I’ve always enjoyed your quip about someday surrendering the chocolate. (See below.) 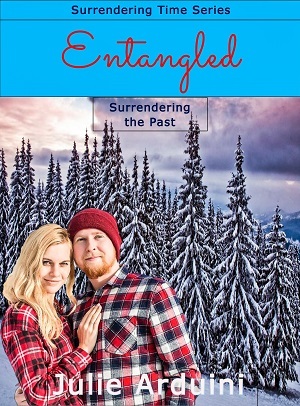 Today, I’m looking forward to hearing about Entangled-Surrendering the Past. I’m excited to present the second book in my rebranded Surrendering Time series (formerly Adirondack Surrender Romance). This is Carla Rowling’s story, Jenna Anderson’s best friend from ENTRUSTED: Surrendering the Present. In ENTANGLED, Carla’s been handed her dream. She’s able to leave her “pay the bills” job as sheriff and attend cosmetology school. It’s such an extravagant gift Carla feels unworthy, still unable to forgive herself for becoming a mom as a teenager. Carla struggles with guilt, and leaving her now teenaged son, Noah, as she goes to school. When Noah’s father, Wayne Peterson, moves to town and asks Carla to give him one more chance, she’s torn. Her flannel-wearing, truck driving boyfriend, Will Marshall, has supported her through all the changes. As she tries to excel in beauty school, she deals with fear of Noah making teen choices that are too familiar to her own history. Wayne’s right there, wanting to pick up where they left off in high school. Will doesn’t know Carla’s torment because she hasn’t told him her problems. Will Carla’s choices cause as many entanglements as a bad perm? ENTANGLED is scheduled for release in May. Look for ENTRUSTED to re release for free (ebook) in the same time frame. Follow Julie Arduini on Amazon, Goodreads, and throughout social media as @Julie Arduini to stay in touch for the latest information. Julie Arduini loves to encourage readers to surrender the good, the bad, and —maybe one day—the chocolate. 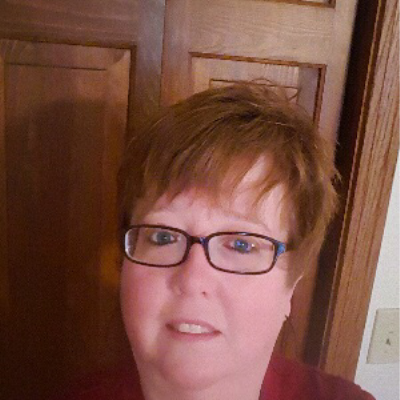 She’s the author of the upcoming re-release, ENTRUSTED: Surrendering the Present, as well as the sequel, ENTANGLED: Surrendering the Past, set for a spring release. She also shared her story in the infertility devotional, A WALK IN THE VALLEY. She blogs every other Wednesday for Christians Read. She resides in Ohio with her husband and two children. 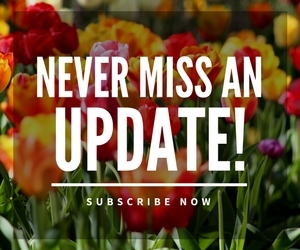 Learn more by visiting her at http://juliearduini.com, where she invites readers to subscribe to her monthly newsletter full of resources and giveaway opportunities at JULIE ARDUINI: SURRENDER ISSUES AND CHOCOLATE and the weekly e mail. SUNDAY’S SURRENDER AND CHOCOLATE. 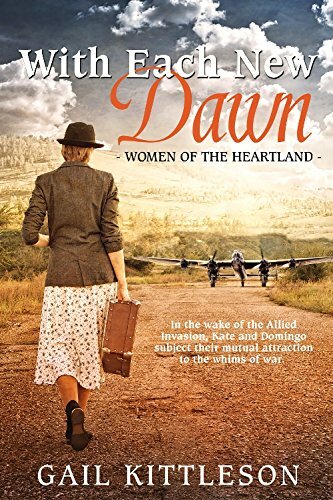 This entry was posted in Author Visits, backstory, details for writers, Inspiration for Writers, Publishing, Uncategorized and tagged Julie Arduini by Gail. Bookmark the permalink. Thank you, Gail, for letting me share Entangled with readers today. Blessings to you! Julie, so glad you could visit this week-hope you reap some new readers here. And the SUNSHINE came back to us here today, too. YAY! !